Set pieces regularly bring in good points in fantasy football. 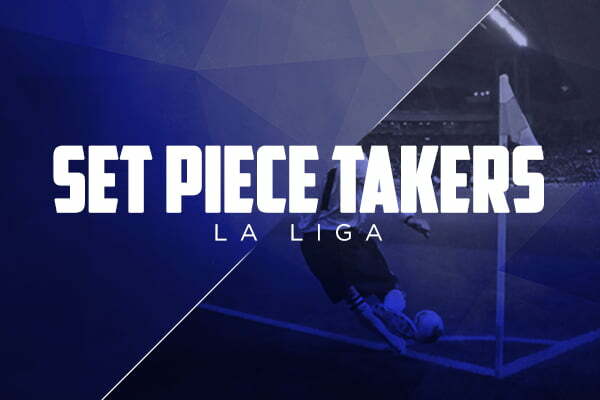 Here are the set-piece takers for La Liga 2018/19. 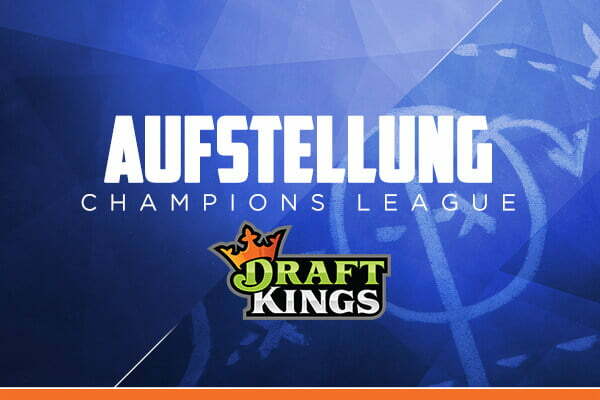 Set-piece situations supply important points in fantasy tournaments. 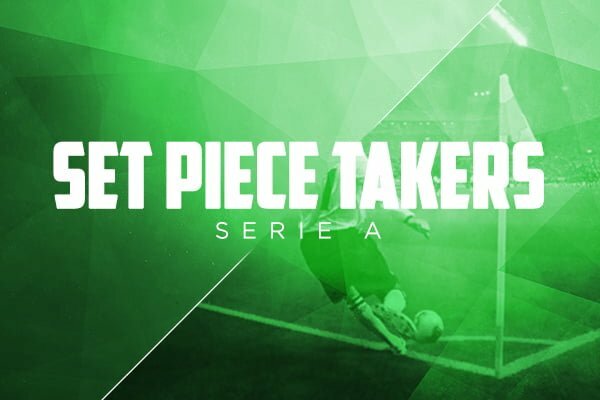 Every manager should know the current Serie A set-piece takers. 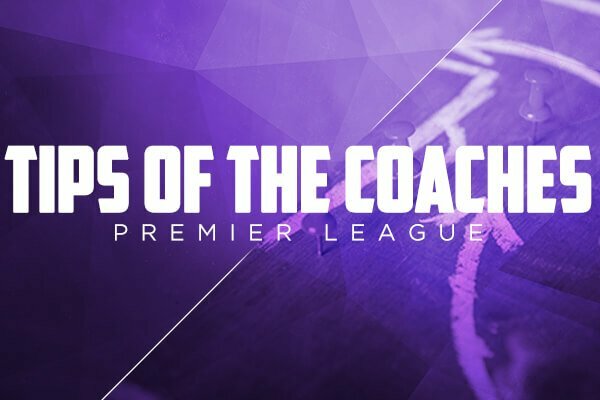 What our coaches think about the third match day in the fantasy premier League! 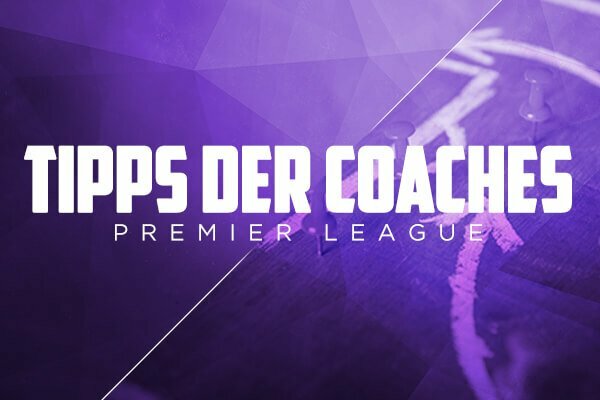 Through the daily fantasy football tips from our coaches, you will learn our experts’ personal opinion directly from them and this does not always necessarily match the statistical predictions. 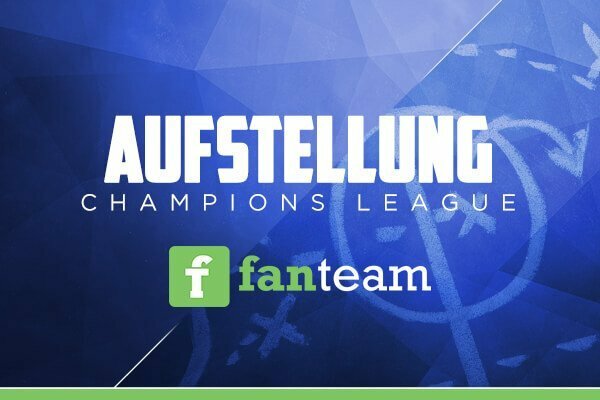 Our experts follow the trends which they have seen in the last games and also have their own gut feelings about the match day.